When you are looking to escape the heat, nothing says vacation like the hill stations of North India. But as you start your planning to visit the hills, we want to make sure that you don’t miss the most wonderful OYO hotels in the region. Have a look. OYO Premium 002 Shimla Palace needs no introduction. 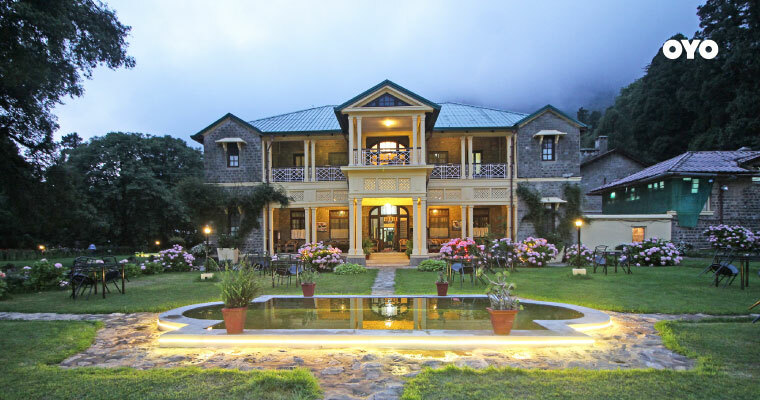 A property so beautiful and so royal that it has featured in more than 20 Bollywood movies and has hosted many famous Bollywood celebrities including Amitabh Bachchan, Rishi Kapoor and others. 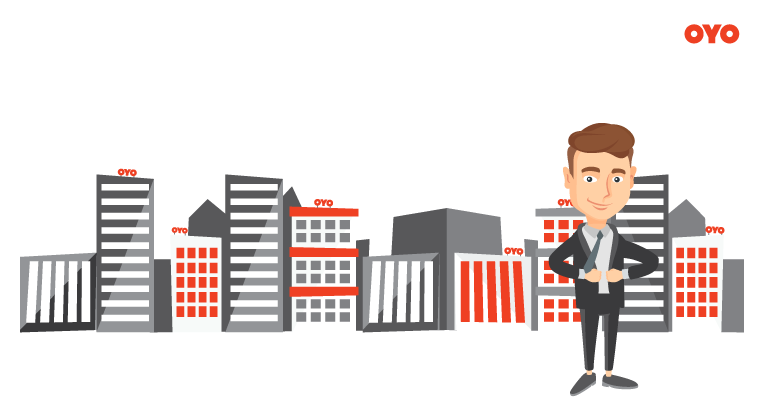 The hotel boasts of warmth-inducing architecture and it came to us as no surprise when our advertising team zeroed on it as the location for our TVC series- Nikal Chalein. 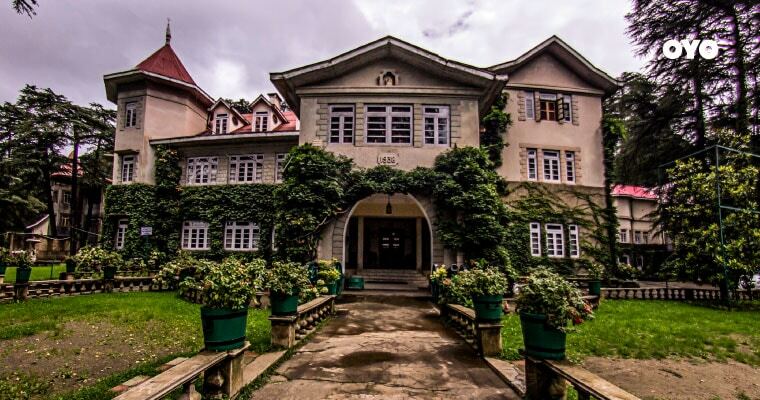 002 Shimla Palace dates back to the times of the British Raj, and the moment you set foot in the hotel you feel you are transported to an era when Shimla was the summer capital of the Raj. 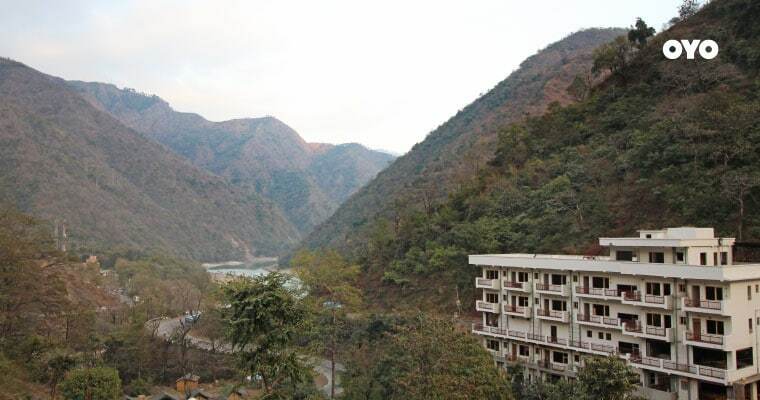 This centrally located resort is at a walking distance from a number of tourist spots like the Beas river, Hadimba Temple, and Tibetan monasteries, and is at a distance of just 1km from the Mall Road. OYO Premium 049 Wooden Heaven is surrounded by beautiful greenery and boasts of comfortable rooms with all modern amenities. When there, do take some time to try the multi-cuisine restaurant while enjoying the views of lively trees and chirping birds. If you are a fan of heritage hotels and the old world charm, then this hotel should be on your must stay list. Constructed in 1890s, this hotel was earlier the palace of the Maharajas of Balrampur. Just a few minutes’ drive from the Mall Road, this spectacular property has hosted guests since the 1890s. 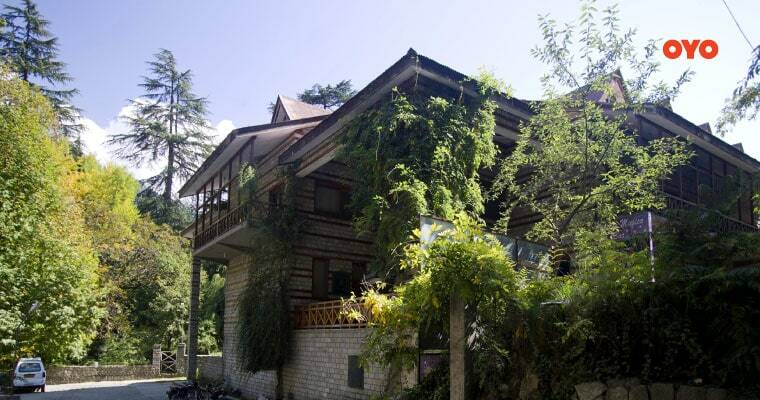 The hotel is just at a five minutes’ drive from the Mall road Nainital. With a TripAdvisor rating of 4.5, Manu Maharani Resort and Spa boasts of comfortable and modern rooms and smooth customer service. 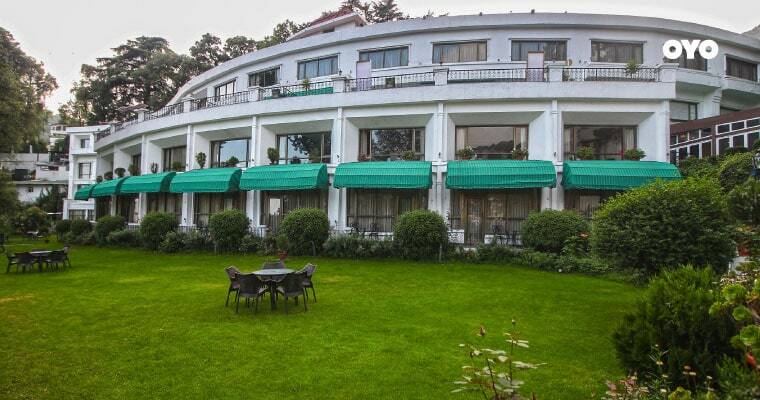 The hotel overlooks the Kumaon hills and the all-time favourite of tourists -Naini Lake. Just a few minutes’ walk from the Mall Road, a stay at the resort will ensure that you get the best of touristy things to do, without compromising on your comfort and your love of nature. The hotel boasts of a 5-star rating on TripAdvisor and if peace is your calling then staying at this hotel should be on the top of your travel list. 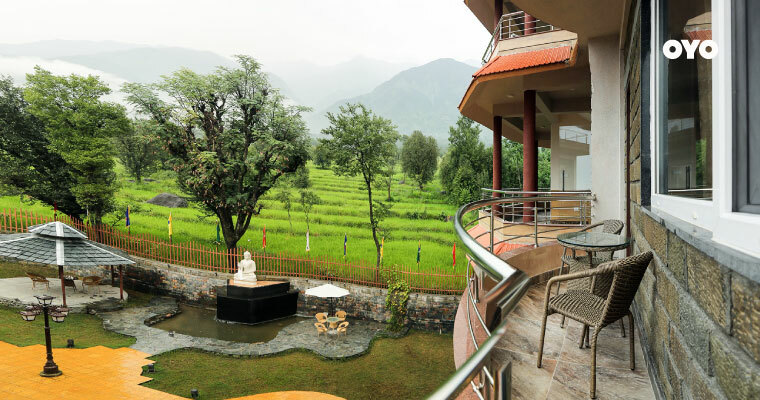 The artfully designed rooms at this resort open up to beautiful views of the Dhauladhar mountain range and the outer Himalayas. Each room comes with its own balcony and is equipped with all the modern amenities. Breaktaking views are served here! Located alongside Ganga in the middle of Himalayas, the hotel provides a good escape from the hectic sights and sounds of the city. 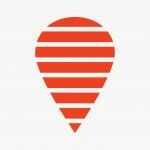 When traveling by car, it will take you 30 minutes to reach here from Rishikesh. The hotel also has an in-house bar and lounge. When here, don’t miss out on participating in exciting activities like bungee jumping and river rafting.